Intel a global tech giant well-known for its widely-used computer processors recently won a patent regarding its work in the bitcoin mining. 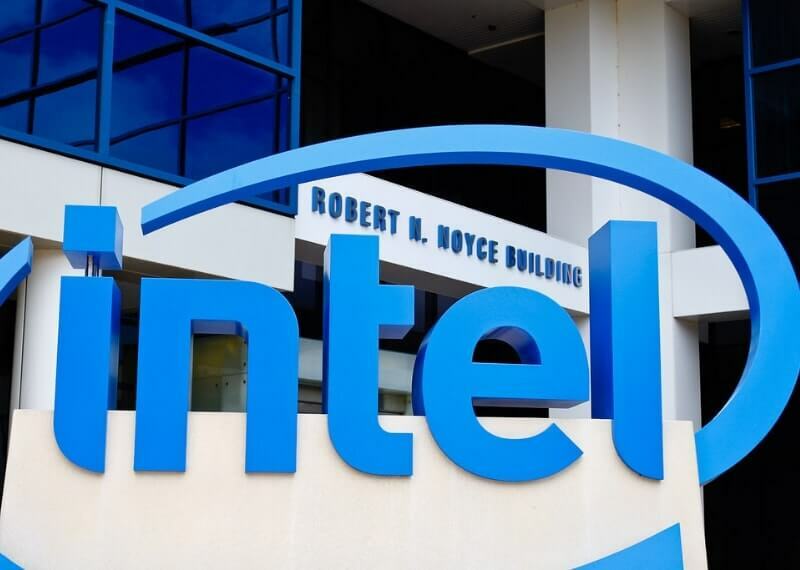 Earlier this week, the Intel was awarded a patent by U.S Patent and Trademark Office defining a processor which declares to be able to carry out energy-efficient high-performance crypto mining. It specially mentioned the SHA-256 algorithm that is used by the world’s major cryptocurrency ‘bitcoin’. It was the chips from Intel that helped crypto mining operation which is run by 21 Inc. Later it was rebranded as Earn.com which was finally adopted by Coinbase. According to the patent, the bitcoin miners would be rewarded for their attempts by receiving transaction fees and block reward. The mining machines for the BTC network usually need hardware accelerations like ASICs and thus they require a huge amount of energy. Generally, the most expensive operation in BTC mining is verifying the validity of a 32-bit nonce. These hardware accelerators are required for processing 32-bit nonces. The nonce is a number or strings of bits which are used only once in a transaction. However, the latest ASICs conduct these transactions in several stages with redundancies. The 32-bit nonce may be the part of a 1024-bit input message including the Merkle root which is the hash of the last chain block and other parameters. The 1024-bit message may be hashed by using three stages of a secure and safe hash algorithm that is SHA-256 to produce a 256-bit hash value. The current disclosure is related to hardware accelerators and especially to a processing system that includes hardware accelerator implementing SHA-256 hash utilizing optimized data paths. As per the patent by Intel, the dedicated BTC mining ASICs are utilized to integrate several SHA-256 engines that might carry out a performance of thousands of hashes every second while consuming the power of more than 200 watts. The embodiments of the current disclosure engage micro-architectural optimizations to include some selective hardwiring inevitable parameters in BTC mining computation. Hardwiring those parameters will reduce the number of computations needed, by considering that such a system will lessen the amount of power required for a chip by fifteen percent. However, the resulting chip will be smaller than those utilized for BTC miners currently. The patent also mentions that altering how much of the 32-bit nonce is estimated for validity, can further reduce the requirements of power. The patent further notes that instead of differentiating the final hashing result with the target value, the bitcoin mining application may possibly decide whether the hash out has a minimal number of leading zeros.